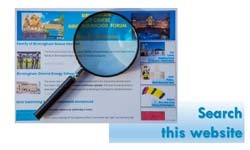 Carillion has released to us July’s The Site Snapshot about the development as shown here. (Click image to enlarge). 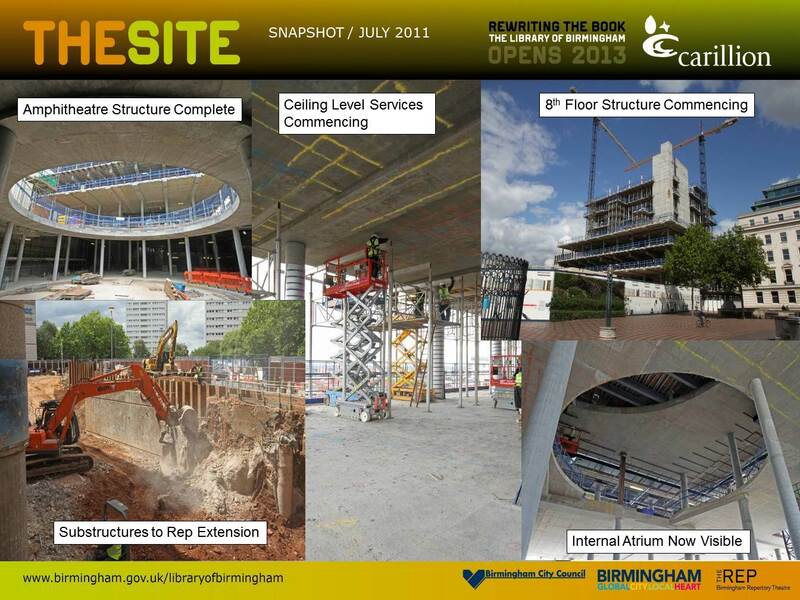 This entry was posted in Birmingham Buildings, Library of Birmingham on July 7, 2011 by Geoff Caine.